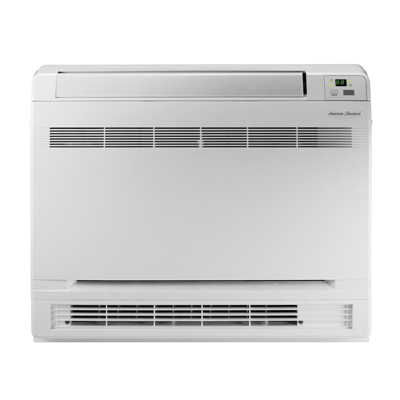 Perfect for small spaces, the 4MXF8 ductless heating, and cooling unit’s compact design offers high-efficiency heating and cooling. 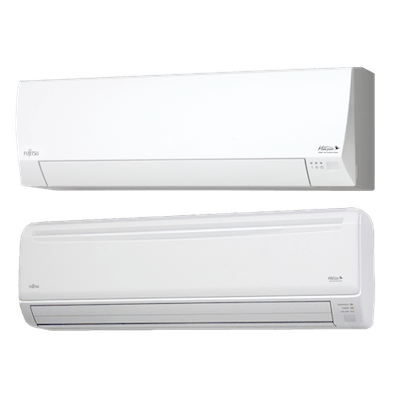 This ductless split air conditioner and heating system are perfect for a home where ductwork is unavailable or impractical to install. 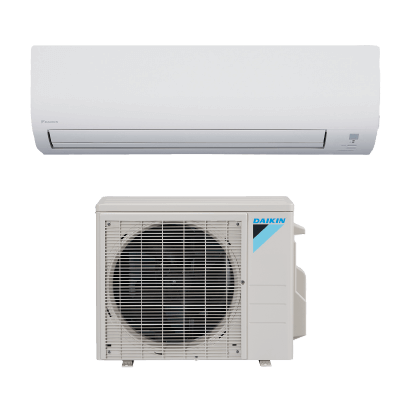 This ductless cooling and heating system’s design offers seasonal comfort year round while being mounted near the floor or ceiling. Sleep function automatically adjusts this ductless heating and cooling unit’s temperature based on a set sleeping time to maintain comfort in the room. 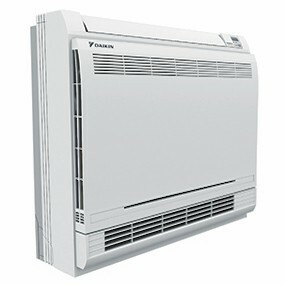 Control your ductless A/C unit from anywhere in the room with a wireless remote control (purchased separately). The “I feel” function senses the temperature at the remote control instead of at the thermostat. 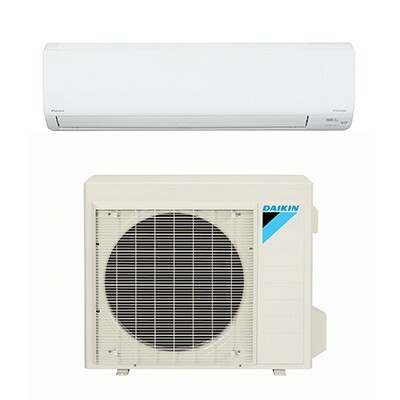 This ductless split air conditioner and heating unit ships with a wired controller displaying temperature, operational mode, and time settings.